Police in California have been left puzzled after finding a self-declared mermaid wandering the streets. Officers were called to help uncover the identity of the woman, who said only that her name was Joanna and that she was a mermaid. When she was found in the city of Fresno, about halfway between Los Angeles and San Francisco, she was mostly naked with wet hair, and said she had been in the water in a nearby lake. Upon inspection, police discovered the woman had webbed toes on both feet. She was unable to provide any further information about her identity, saying simply “I don’t know” in response to most questions. 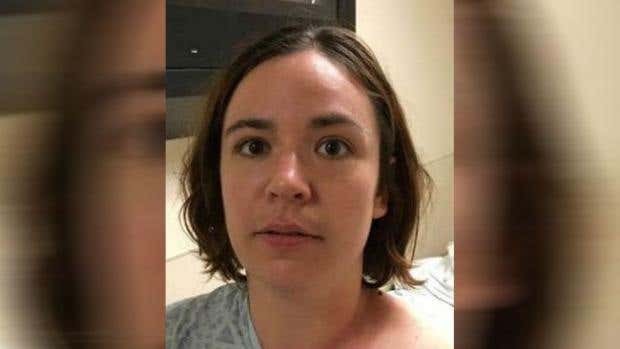 Fresno Police sources confirmed to The Independent that the woman had been found walking on a road near a lake at around 3am on Tuesday, 4 April. She was spotted by a driver who stopped to check she was OK. The woman then asked for help and to be taken to hospital. She was driven to a medical centre in northern Fresno where officers were called to help establish her identity. Officers described her behaviour as “bizarre” are said they were unclear at this stage whether her failure to give her identity was a result of medical reasons or simply a decision not to. Sources said the woman was “coherent and responsive” but unable to answer officers’ questions. She was then listed as a missing person and the public were asked to help identify her. Fresno police believe they have now established who she is but are waiting for the results of identity checks before releasing details.